Please and Thank You, God! 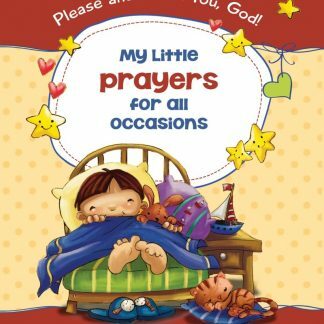 45 Prayers and Praises for Kids. Please and Thank You, God! prayers can be used and enjoyed alone or together as a family during many different occasions and events throughout the year. 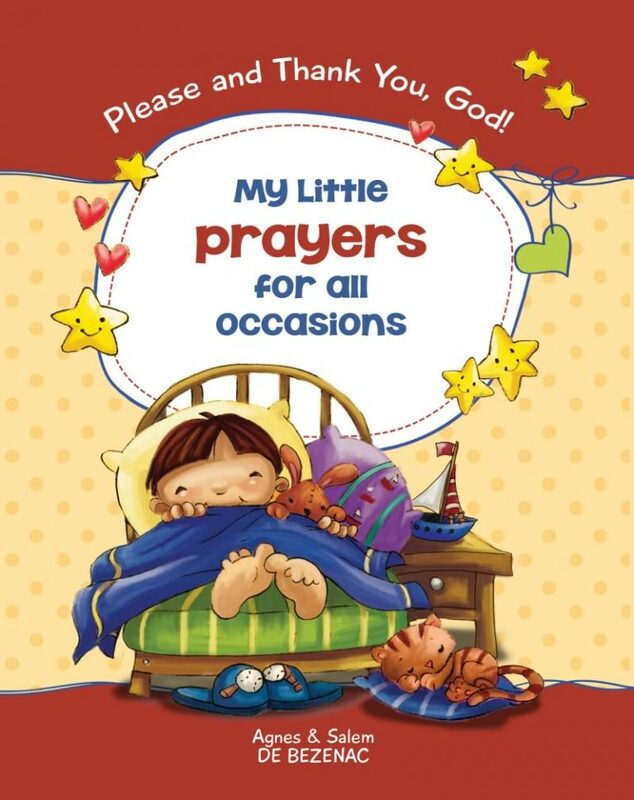 Included in this book, you’ll also find prayers for your family, friends, religious holidays and more. 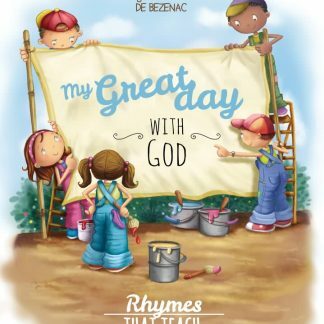 What I Like: Prayers for Family and Events is a must-have for any parent looking for a way to teach their children to pray easily. 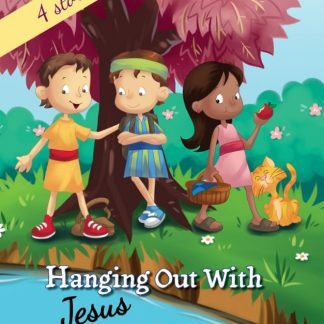 Each colorful and whimsically illustrated two-page layout focuses on an important person in the reader’s life (like parents and friends) or an occasion, like holidays (Christmas, Easter) or a birthday, etc. 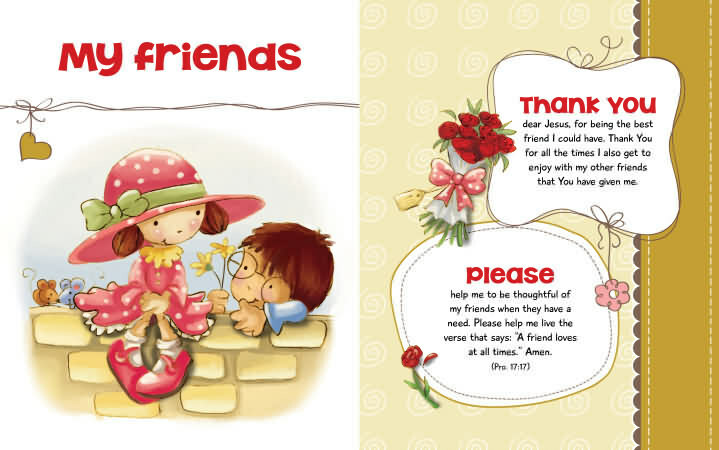 Each two-page layout includes a “Thank You” to God where children are giving thanks to for the blessing he has provided and a “Please” portion where children submit petitions unto the Lord. The please portion includes scripture. For example, the Easter Page prayer thanks “Jesus for suffering on the cross for my sins and rising again,” and asks God to “Please help me share the good news of Easter with others,” followed by a short scripture about rejoicing in Jesus’s resurrection. 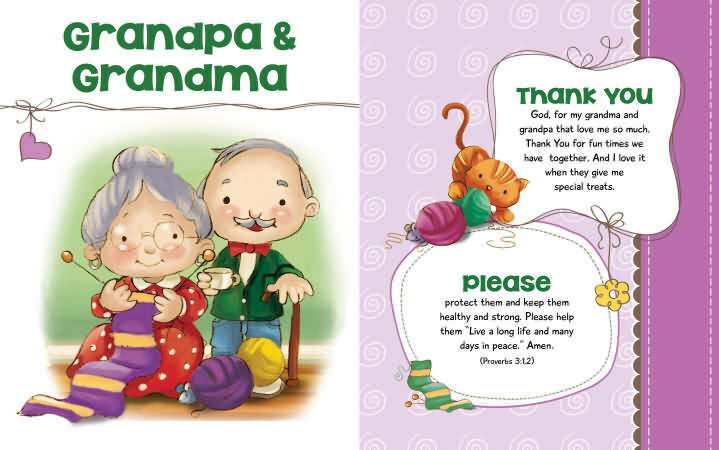 Each prayer is short (only a few sentences) and includes a short verse that correlates with the prayer, so children are praying and learning scripture. I love the illustrations, also by Agnes de Bezenac, that help bring the pages to life. What I Dislike: I always prefer to see the bible version when I see scripture. It’s not always included in this book, but it doesn’t take away from the book. Age Appeal: 8 and under.